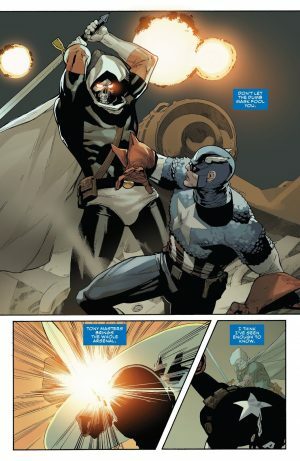 Marvel Comics Universe & Captain America #5 Spoilers: A Surprising HUGE Return Plus Taskmaster & The Winter Soldier Are Back! 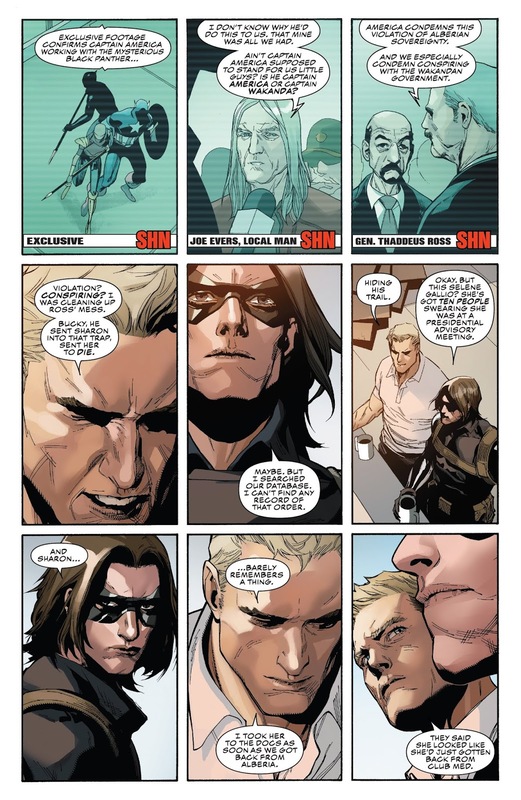 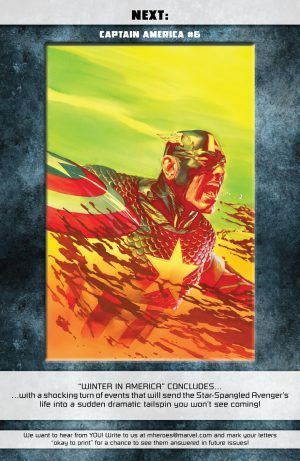 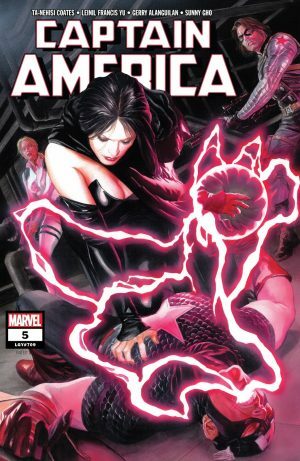 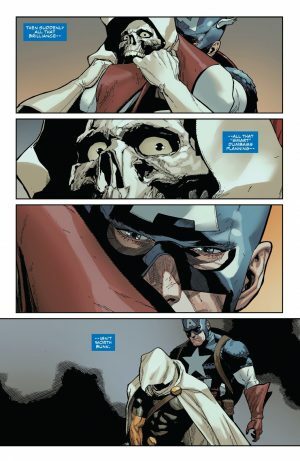 Marvel Comics Universe and Captain America #5 Spoilers follows. A Surprising HUGE Return Plus Taskmaster and The Winter Soldier Are Back! 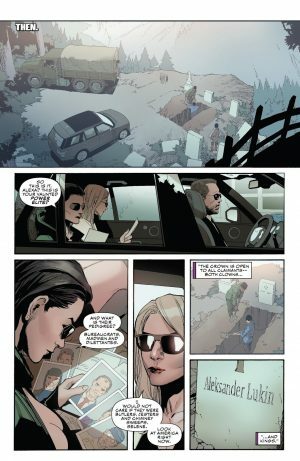 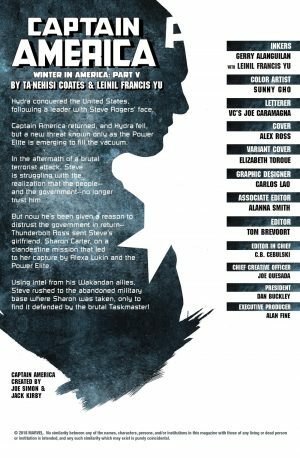 The book opens in the past at the gravestone of Alexanders Lupin who was behind Russia’s Winter Soldier programme. …frees Sharon Carter from Selene and an accomplice, but still seems to not get love from the media. 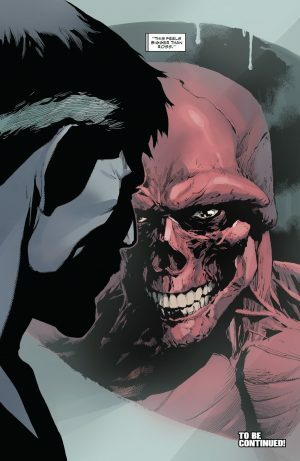 …and he’s really the Red Skull returned?! 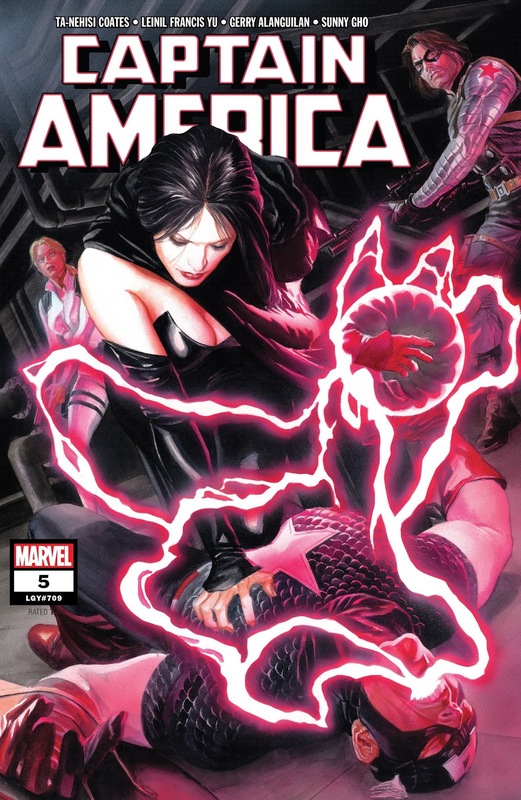 Next up is Captain America #6!